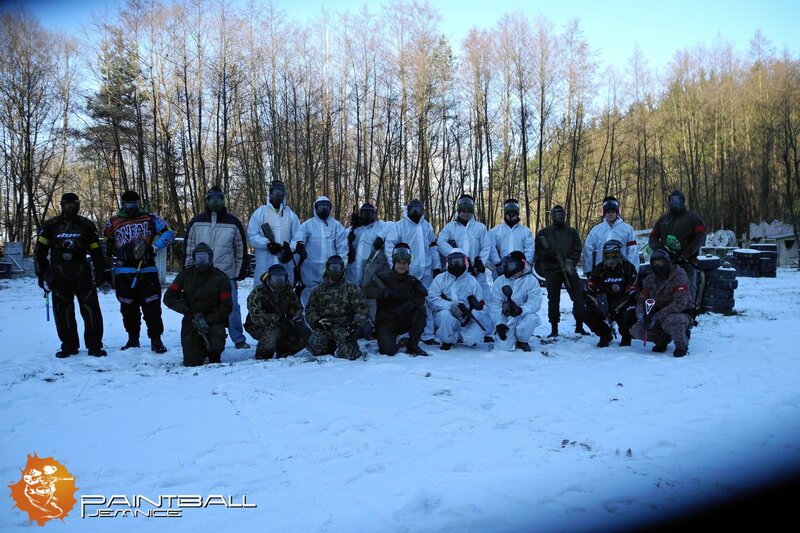 Základní set a 200 kuliček již od 20,- EUR. 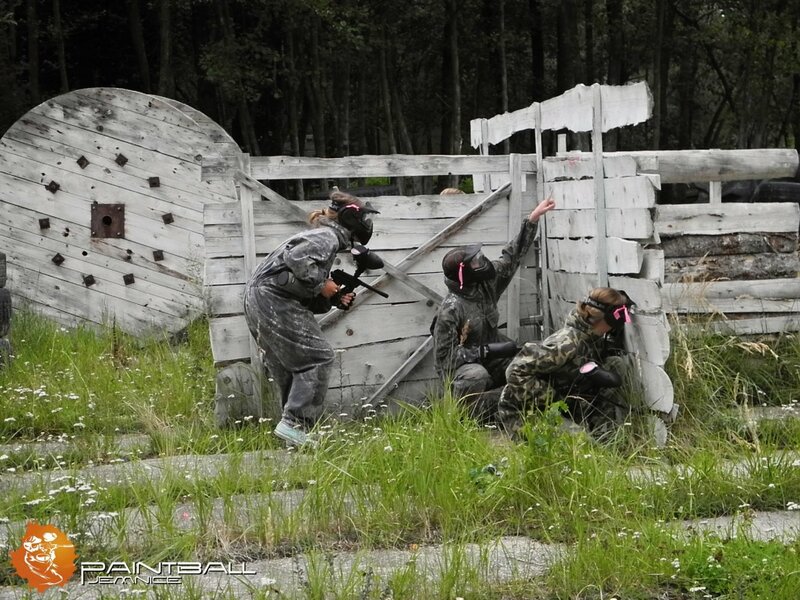 On August14th, we managed to complete a new playground in the hall. 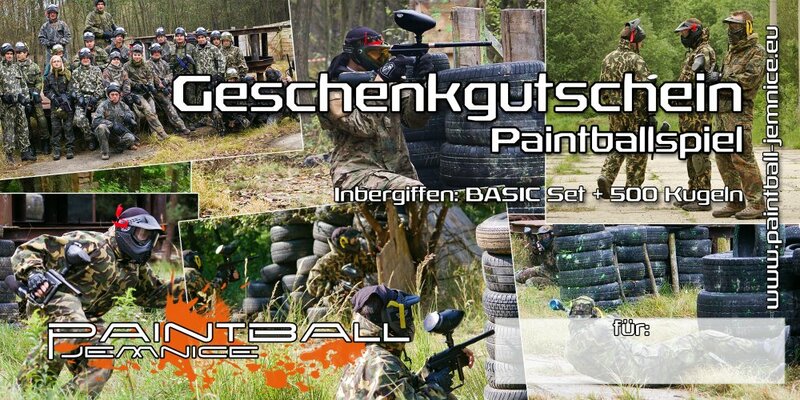 So do not hesitate and come to play, available throughout the year. 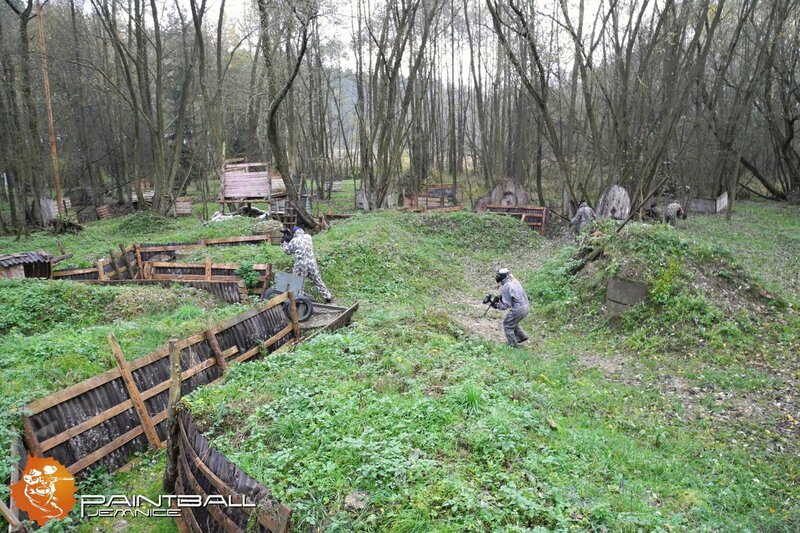 CQB for everybody, come to play ! 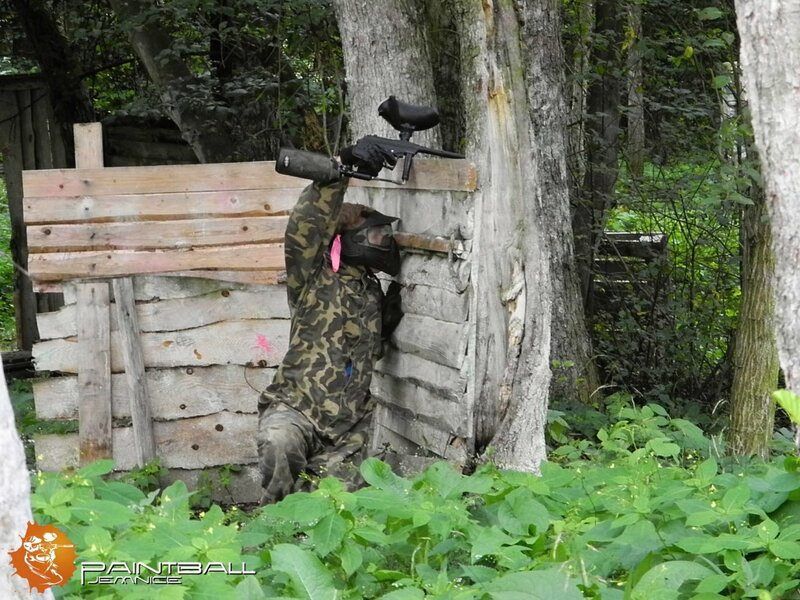 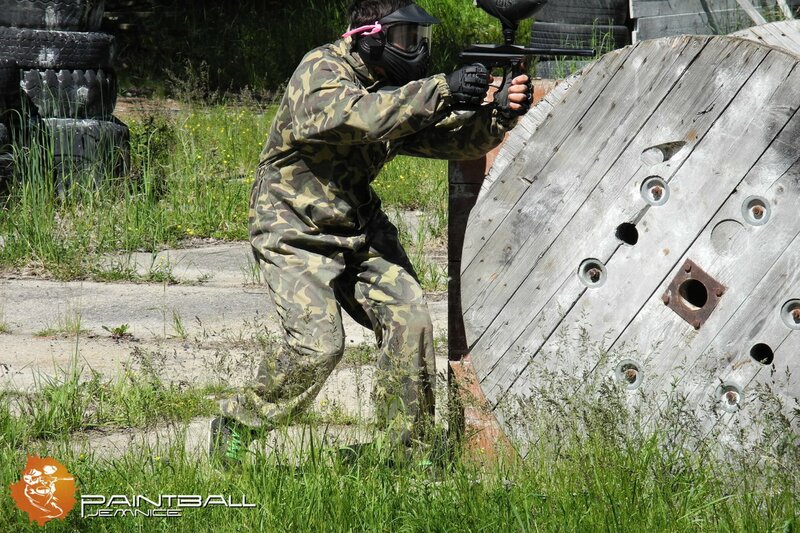 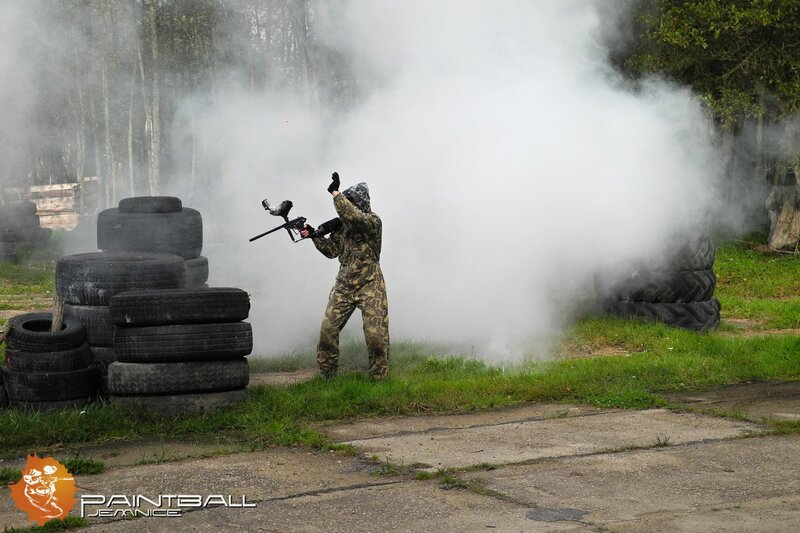 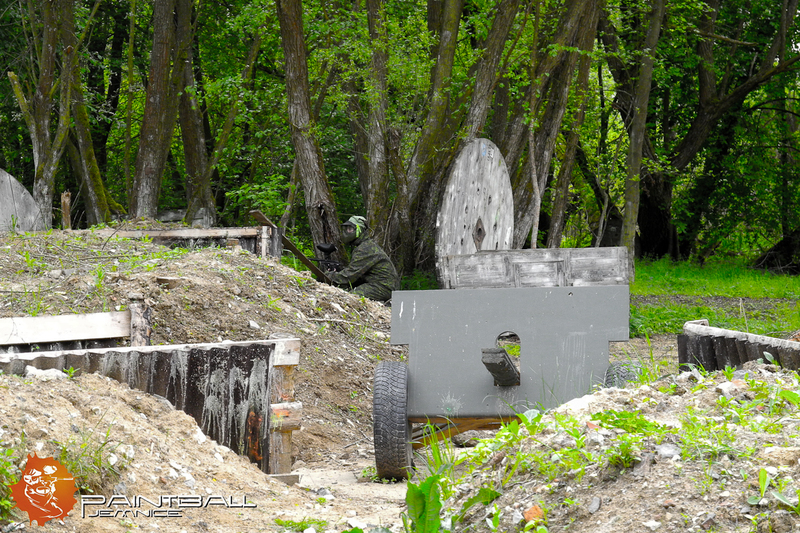 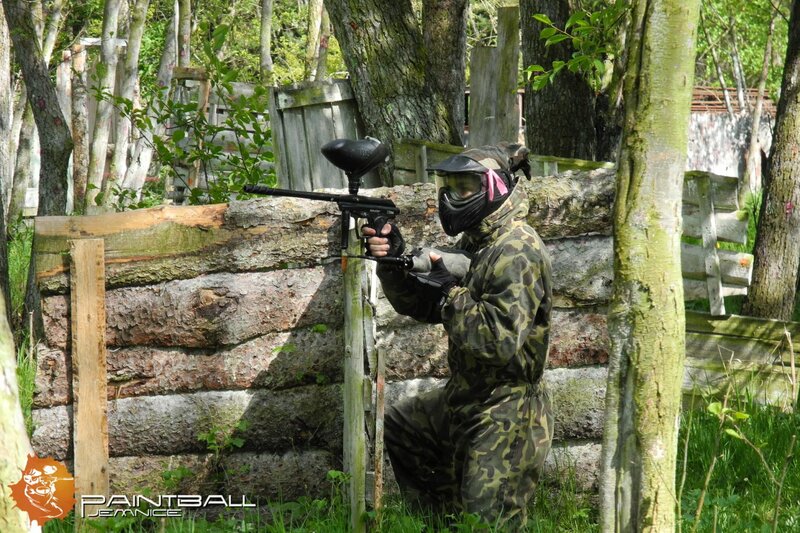 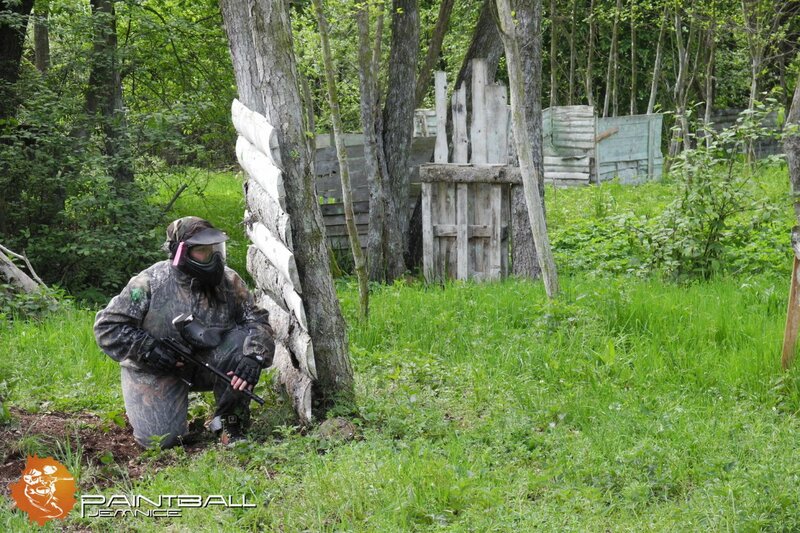 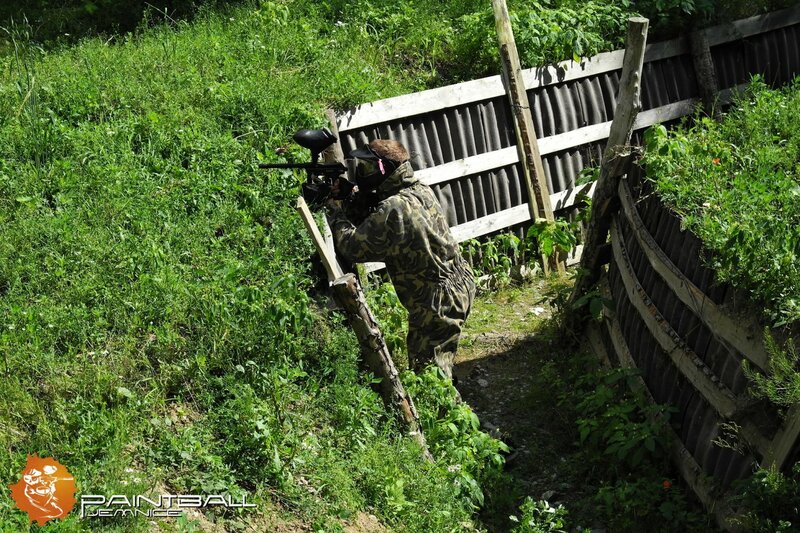 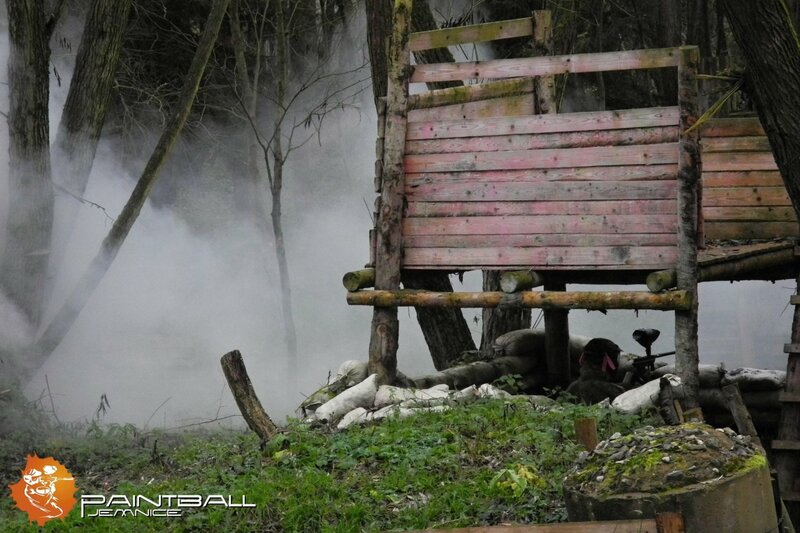 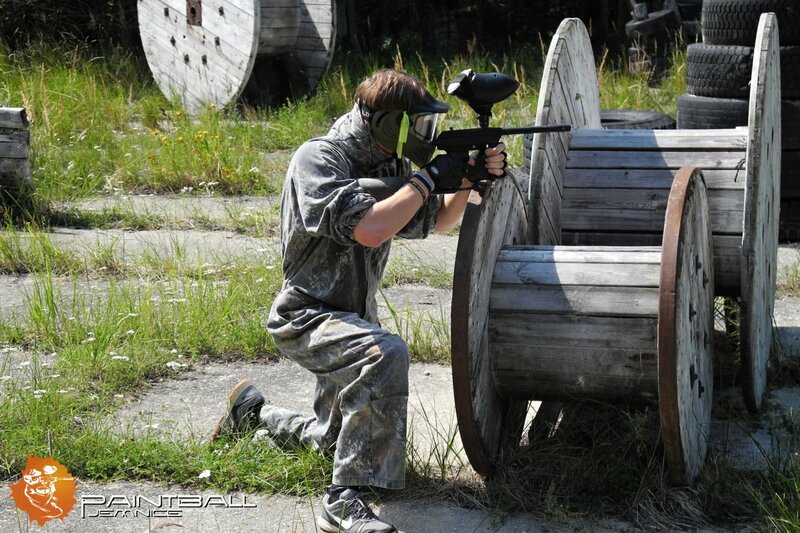 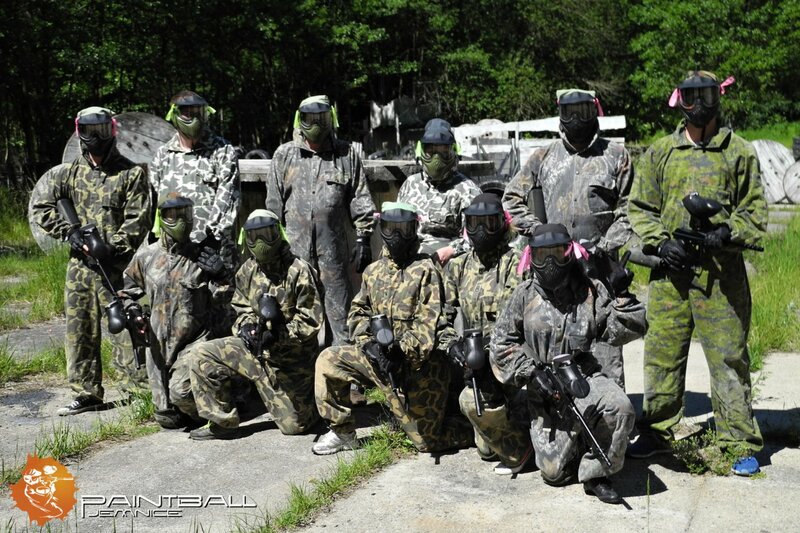 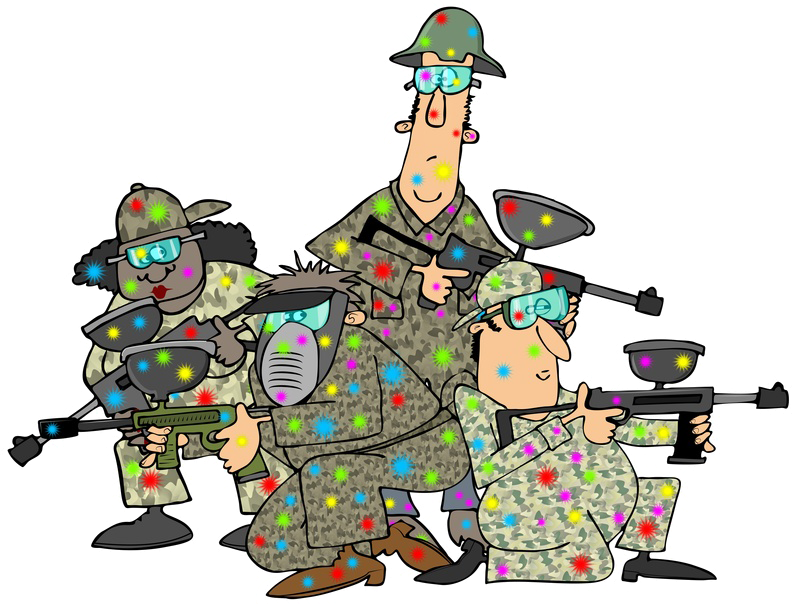 On Sunday, August 23, 2015 will be held a paintball events for everybody. 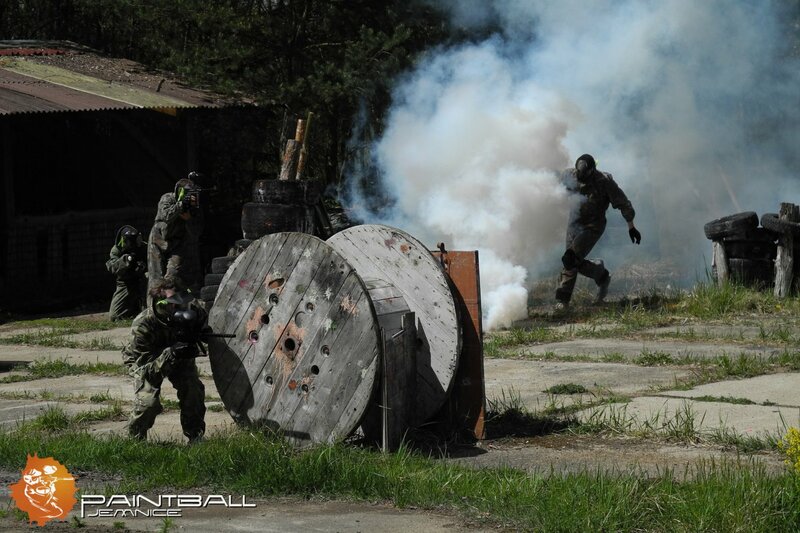 The event will be held in honor of the opening CQB field in our hall.